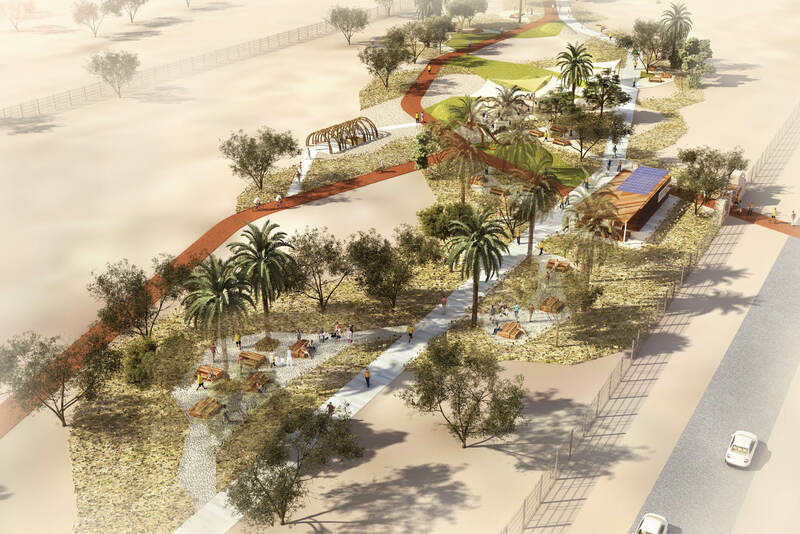 ICON developed the landscape design for a vacant piece of land in the Aflaj trails and the Aflaj district in Al Ain City, which was proposed for development as recreational and heritage grounds. 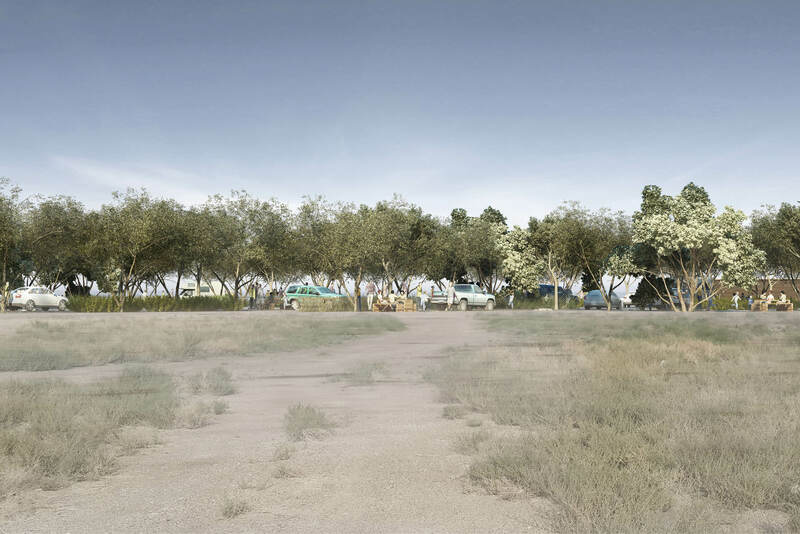 This was in line with the recommendations of the City Image Management Strategy and the designs factored the results of a significant community survey. 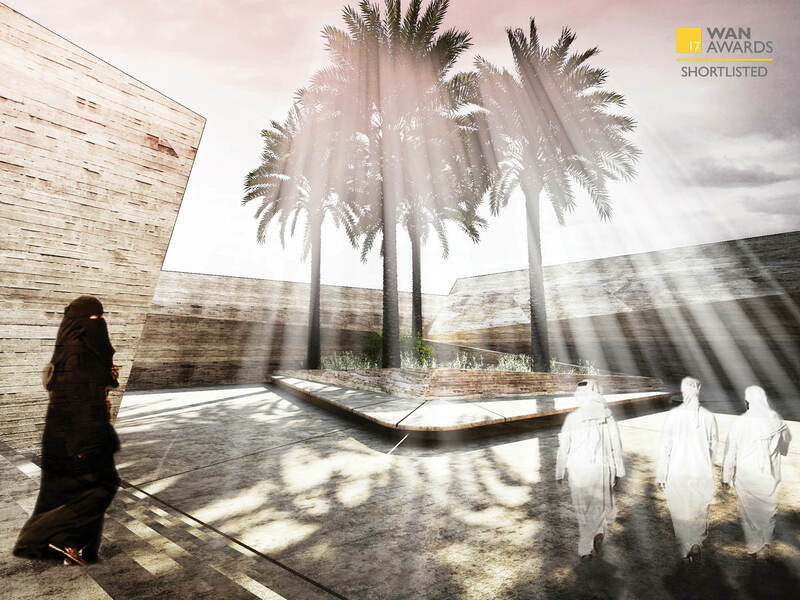 The main objectives were to preserve three existing traditional aflajs and provide an educational and recreational experience to visitors. 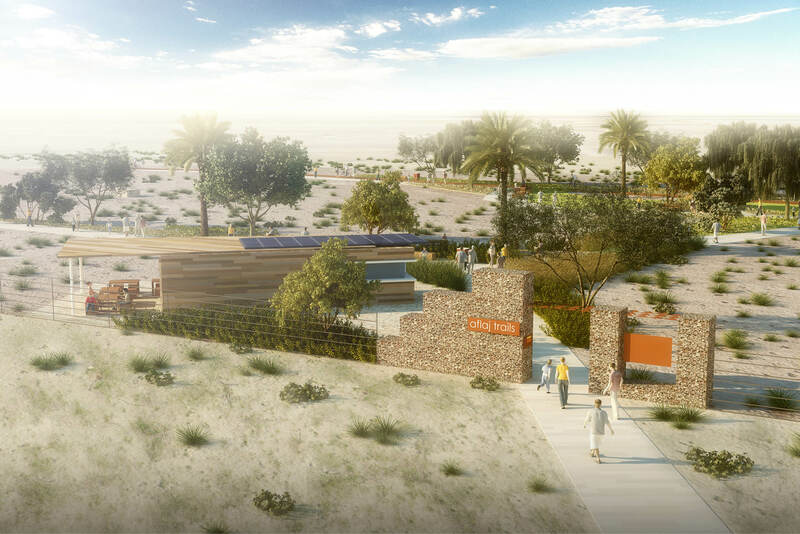 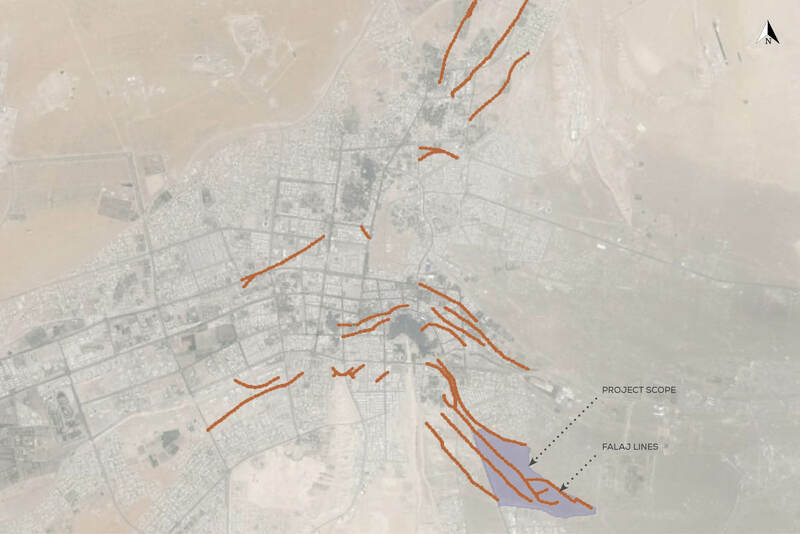 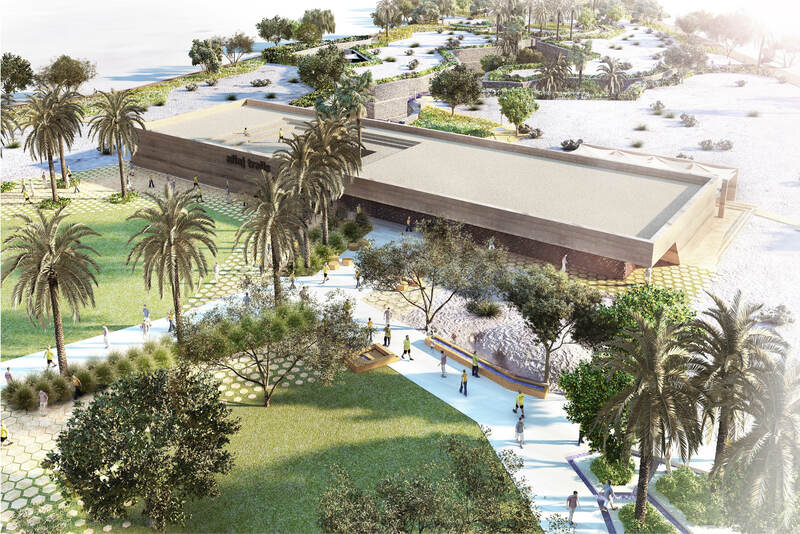 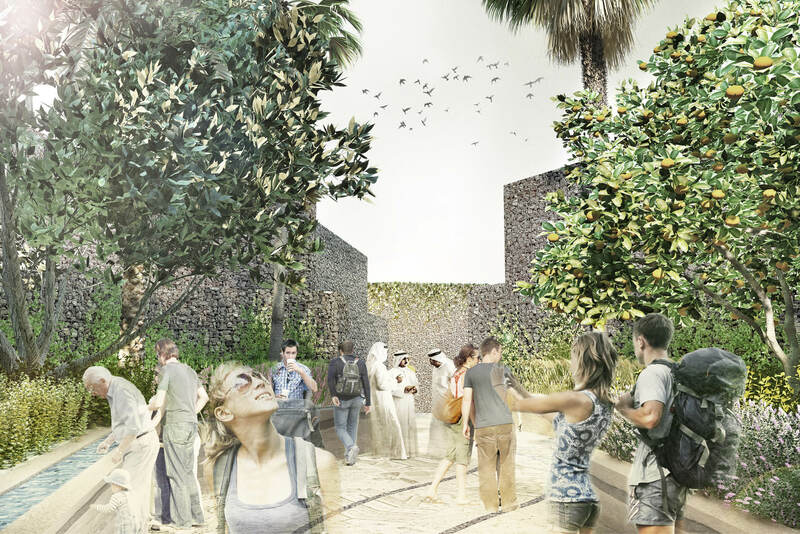 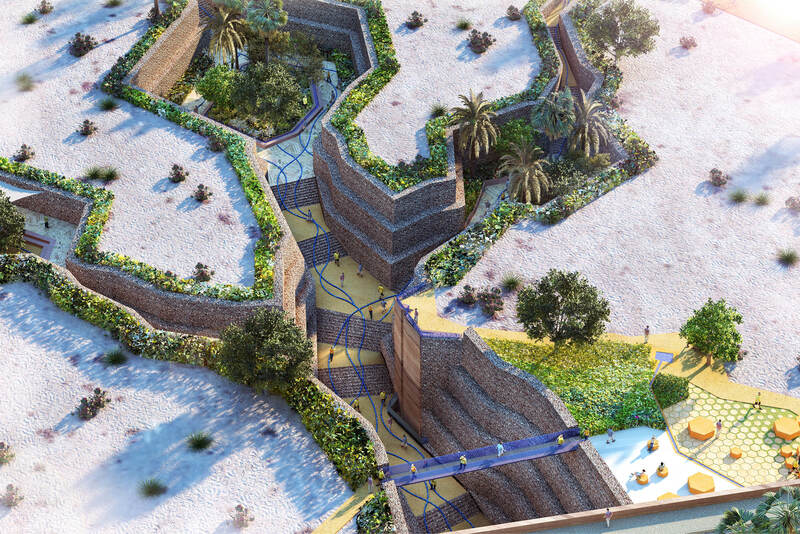 The proposed design included the three trails: Al Aini Falaj, Al Dawoodi falaj, and the Khalifa falaj which has the main visitor centre, petting zoo, aflaj garden and wadi park. 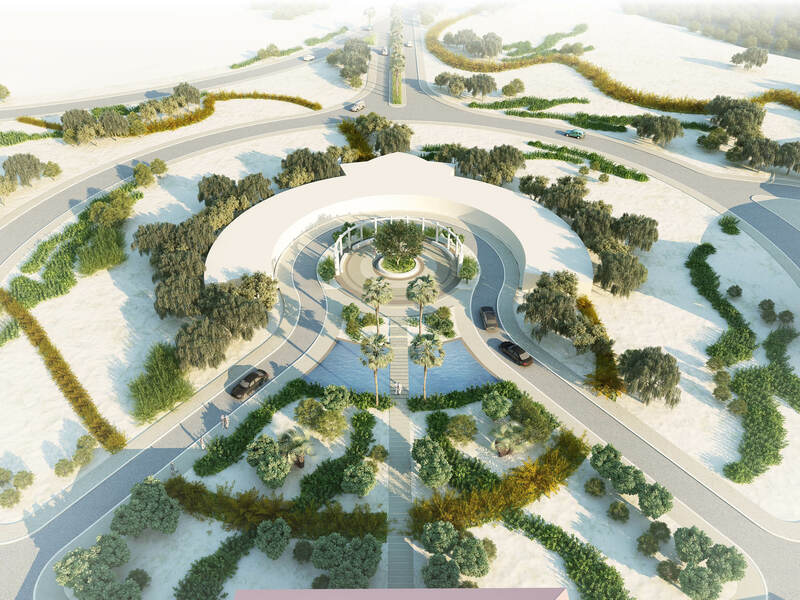 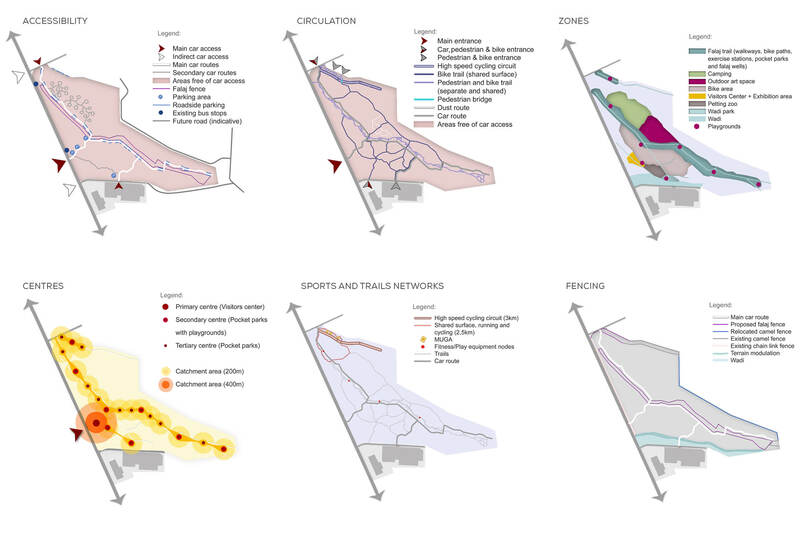 The design included several investment opportunities for the private sector, which made the construction of the whole park, as a public-private partnership, a feasible option. 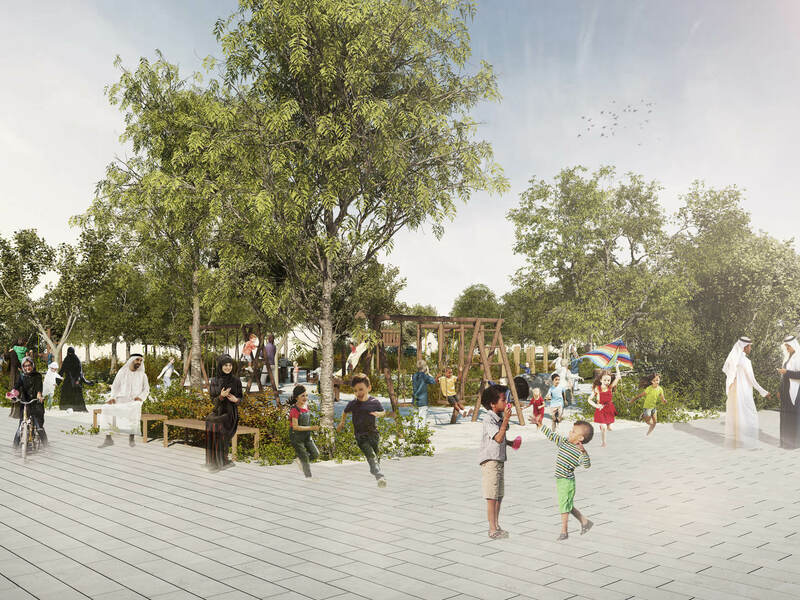 The project is shortlisted within the WAN Future Projects Urban Design Award 2017.